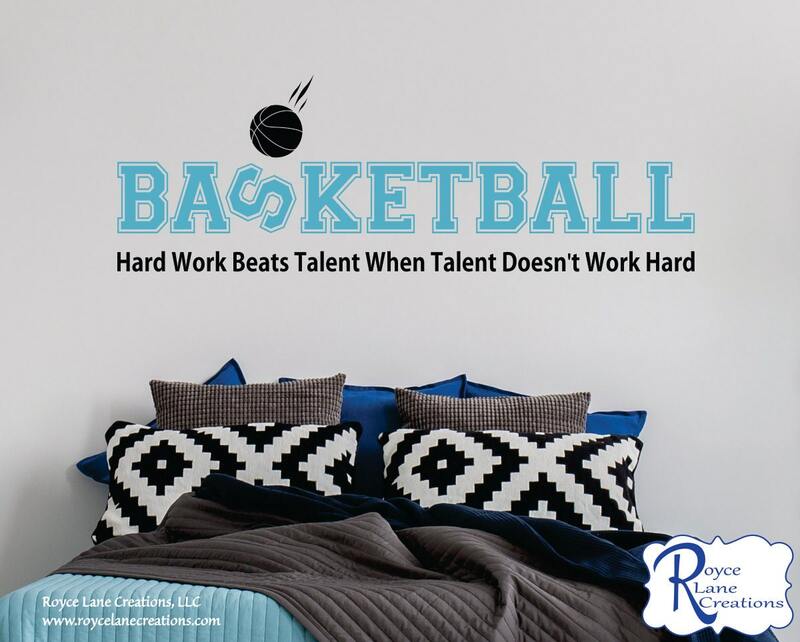 This wall decal could be used in either a girl's or boy's bedroom. The quote is appropriate for either a girl's or boy's room. The colors can be customized in any way you choose. The decal is available in a single color as well. The colors shown in the 1st listing photo are Geyser Blue and Black. The colors shown in the 2nd listing photo are Bubble Gum Pink and Black. The decal looks great in all color combinations. *** If you do not include the above-requested information the decal will be sent in the default colors shown in the 1st listing photo which are Geyser Blue and Black. *** Please double check your order confirmation to make sure the color information is included when you submit your order. Please scroll through the photos to see the decal in other colors and also to see our color chart. 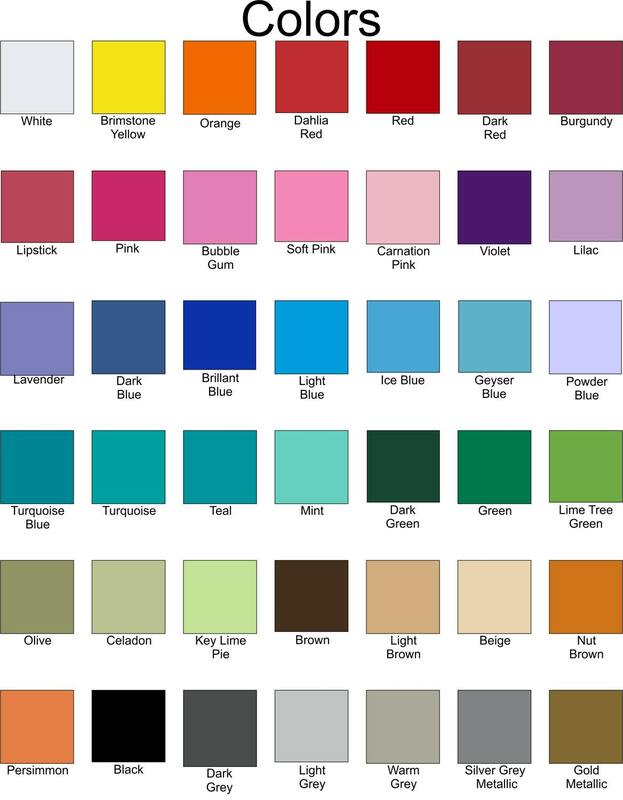 Our color chart is in the 3rd listing photo. You can see more sports decals in our Sports Decals section of the shop.